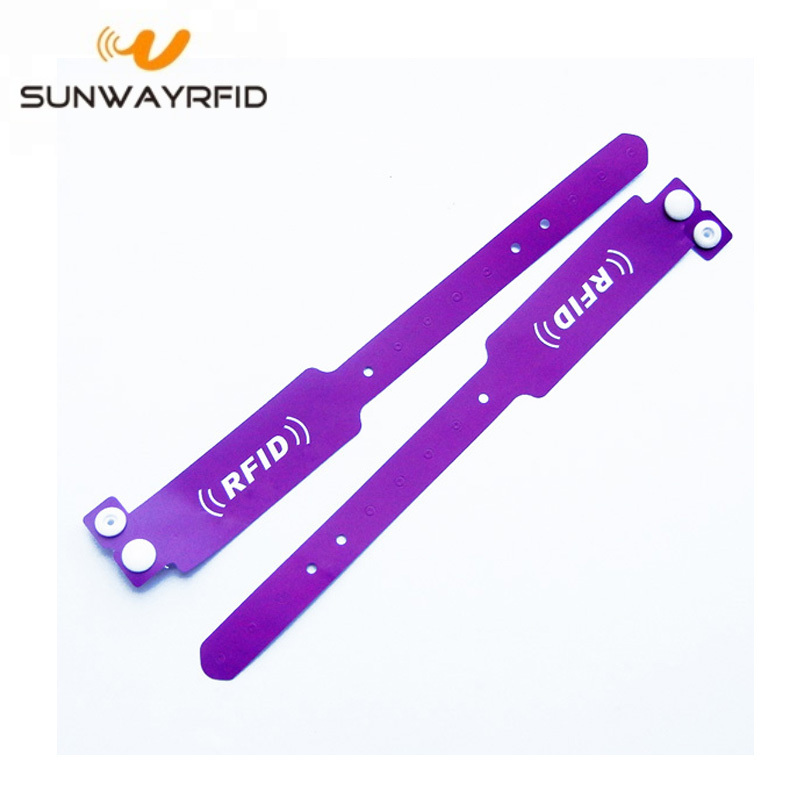 How to use RFID at event? 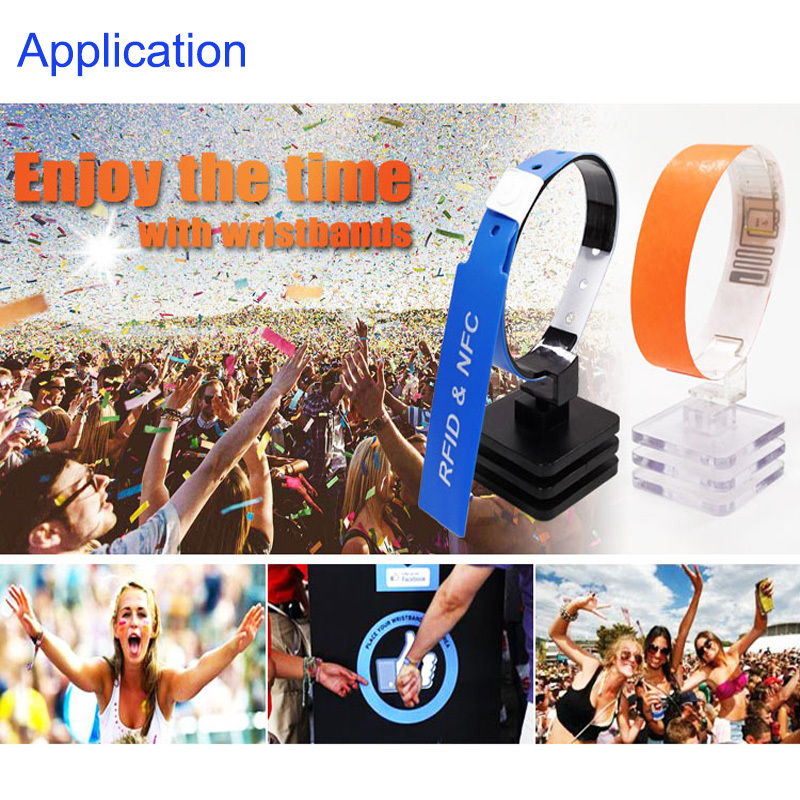 RFID chips can be embedded within your guest`s name badges or specialised wristbands. 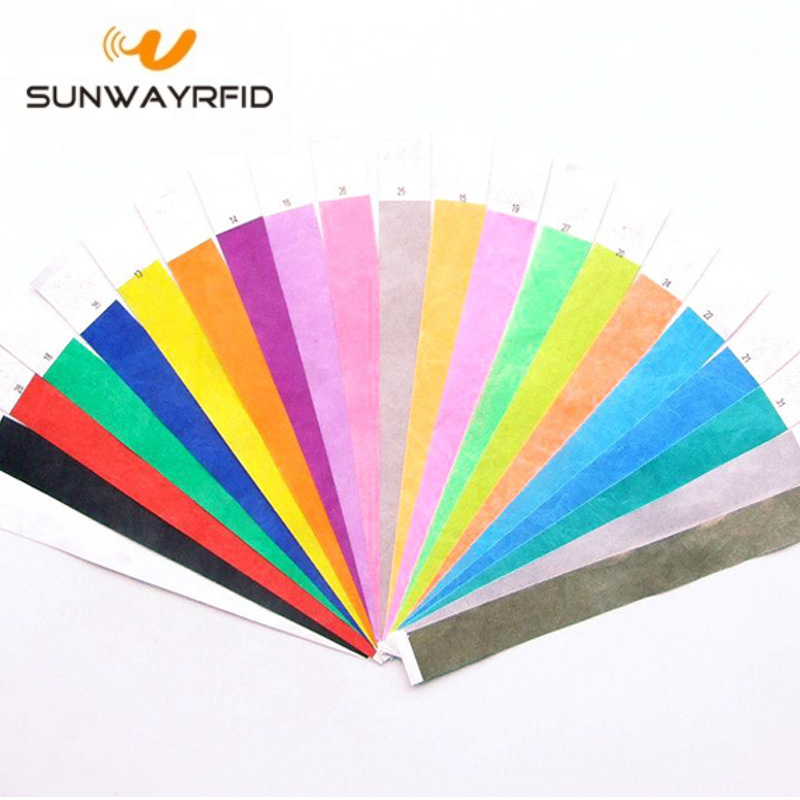 RFID Wristbands offer an alternative to the traditional barcode name badge that has been used at events for several years. RFID name badges can speed up registration times, keep track of who attended what session, allow delegates to swap contact details with exhibitors, instantly collect content, check in their coats and even bring up personalised messages at automated information points. Basically, they`re pretty bloomin` useful. 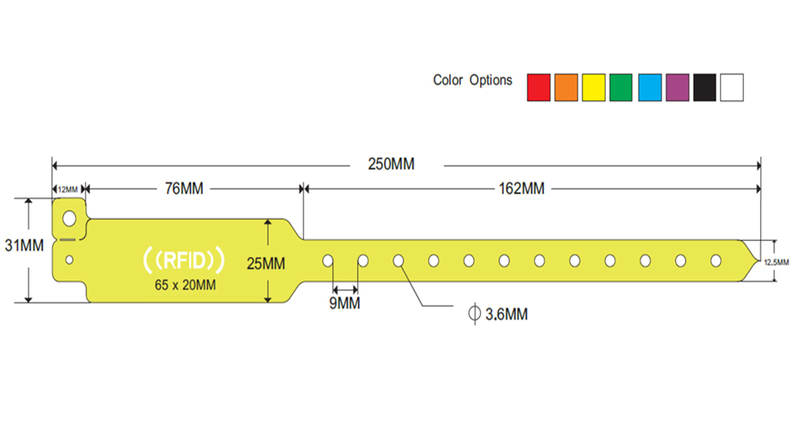 Looking for ideal Patient Tracking Rfid Wristband Manufacturer & supplier ? We have a wide selection at great prices to help you get creative. 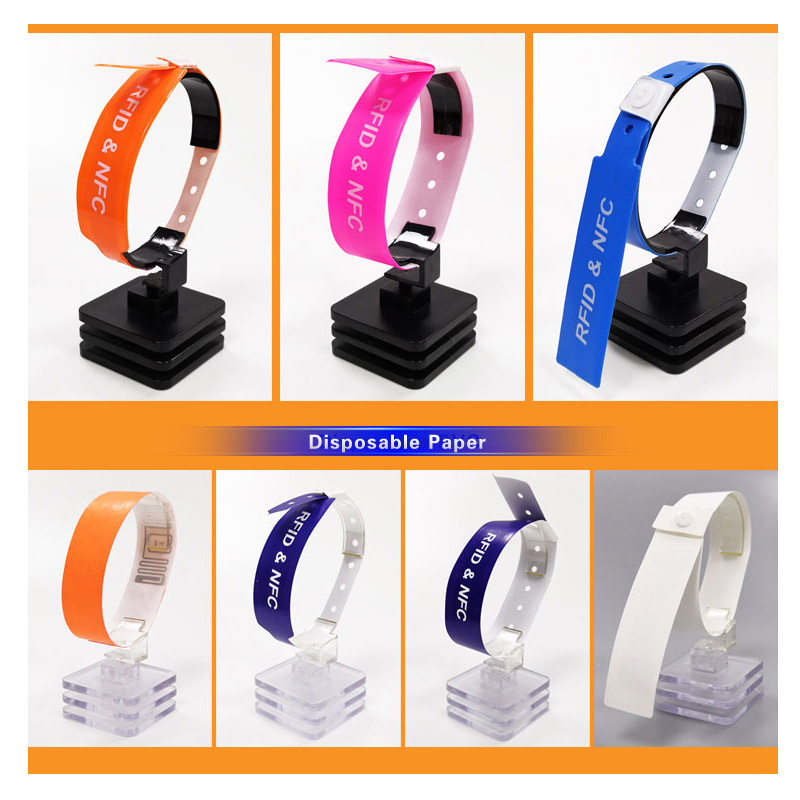 All the Passive Rfid Wristband with Chip are quality guaranteed. 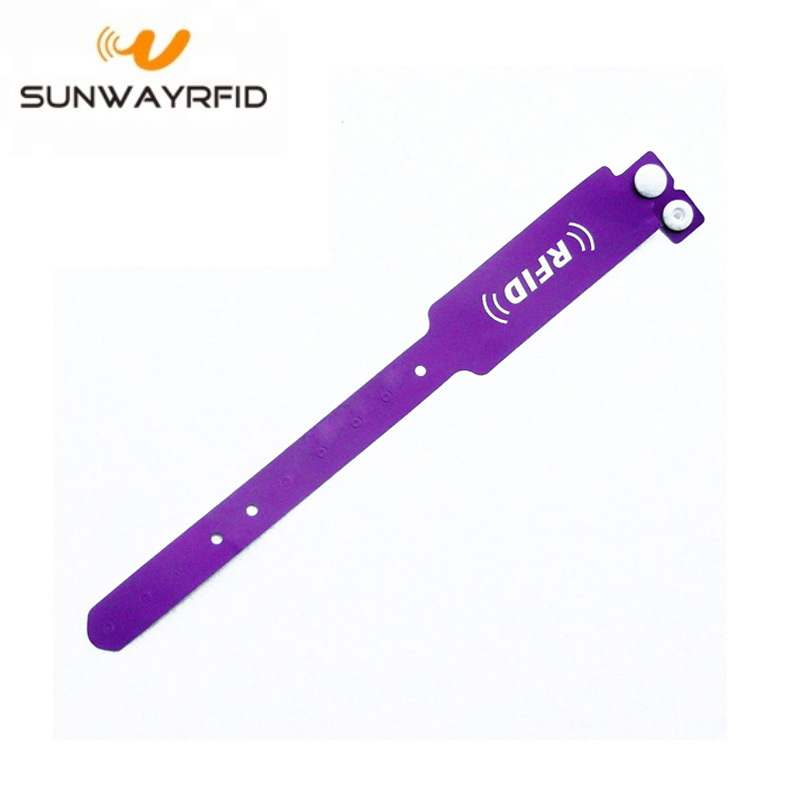 We are China Origin Factory of Rfid Wristband 13.56MHZ Logo. If you have any question, please feel free to contact us.